The SolRiver team has extensive development experience, financial expertise, and industry relationships in the solar market. We have been solving mid-market solar financing challenges for 10 years. We created a simple and efficient financing platform for sourcing, vetting, and acquiring projects that meet our investment criteria. In the process, our team has developed and managed over 300 commercial and small utility scale systems, totaling 180MW of capacity, requiring over $400MM to build. Brandon leads SolRiver Capital. Prior to SolRiver, Brandon was the Chief Strategy Officer at HelioPower, a large California-based EPC. Prior to that he was the CEO of Greenzu, a commercial PPA platform. In the past eight years, Brandon has raised $300MM of solar project finance, securing tax equity investors through partnership flips, inverted leases, and sale leasebacks. He has overseen the diligence of over $1 Billion in solar financing of 300+ projects totaling 400MW of generating capacity. Drew manages takeout capital relationships at SolRiver. 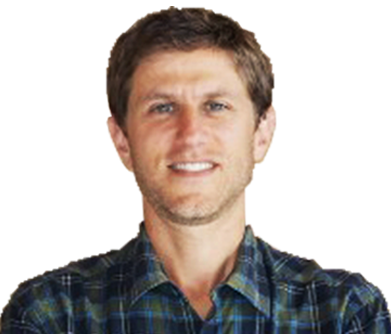 Prior to SolRiver, Drew was the VP of Structured Finance at Clean Energy Collective, a Colorado-based community clean energy provider. Prior to that he served as an Investment Banking VP at George K. Baum in the Structured Finance group. In the past ten years, Drew has led the solar investment diligence and acquisition of 87 small-scale utility projects. Additionally, he has arranged solar financing for 700+ installations. Nick builds partnerships with solar developers working with SolRiver’s project financing platform. 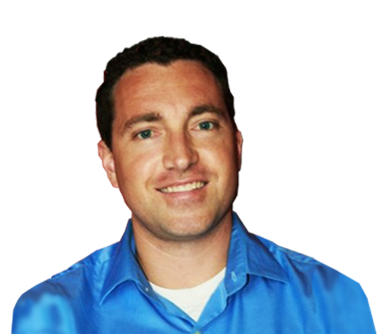 Prior to SolRiver, Nick was VP of Business Development for Intelligent Generation, an energy storage management platform. He focused on assisting solar developers integrate storage applications into utility scale projects. Prior to that, Nick worked in finance, specializing in hedging and risk management at Options Xpress and Charles Schwab. Rob leads solar engineering at SolRiver. 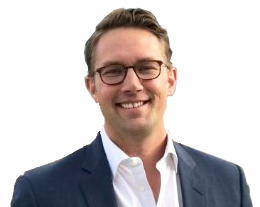 Prior to SolRiver Rob managed the development of over 300+ commercial, industrial and small utility-scale projects working with SolarCity, Heliopower and SPG Solar. 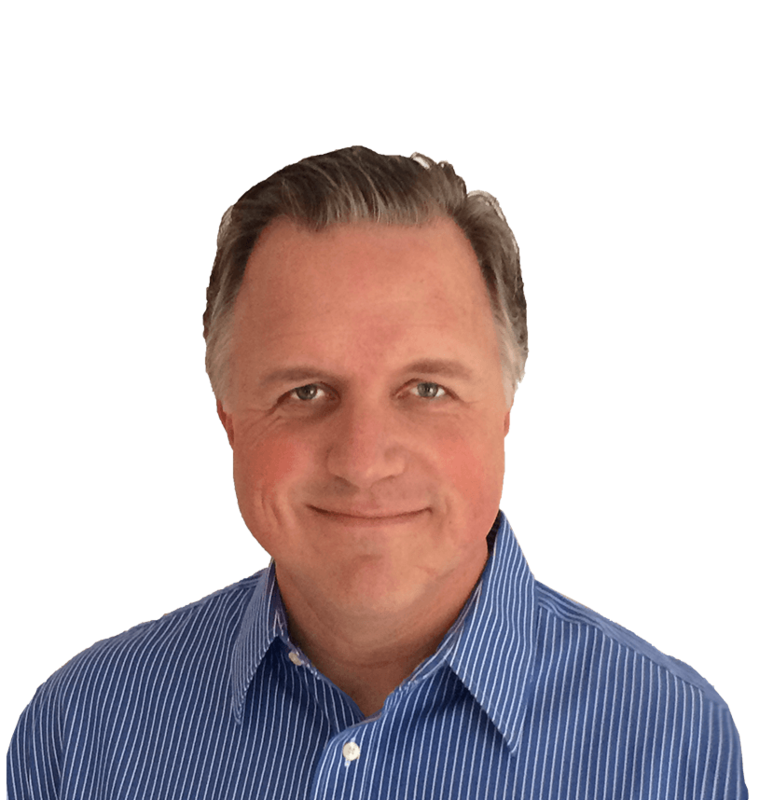 Rob brings over 15 years of experience engineering, designing and constructing commercial solar and energy storage systems. If you’d like to discuss your solar project with us, please let us know. You can use this form to tell us a bit about yourself and your project’s funding needs.